Global #equities continued to rally, downside risk worth RM70.94 million. Malaysia: Bursa Malaysia opened marginally higher, tracking the mixed performance of its Asian peers, dealers said. At 9.16 am, the benchmark FTSE Bursa Malaysia KLCI (FBM KLCI) was 0.95 of a point higher at 1,737.09 from Tuesday's close of 1,736.14. On the broader market, gainers led losers by 169 to 108, while 211 counters remained unchanged with 1,364 untraded and 18 others were suspended. Turnover stood at 220.46 million shares worth RM70.94 million. In a note today, Maybank Investment Bank said as global equities continued to rally, downside risk for FBM KLCI remained limited. "The 2018 Budget will be unveiled on Friday and this will boost the local stock market. Technically, we expect FBM KLCI to trade between 1,729 and 1,740 today with downside support at 1,729 and 1,718 level," it said. Among heavyweights, TNB and Public Bank added two sen each to RM14.32 and RM20.46 respectively, Petronas Chemicals bagged three sen to RM7.51, Sime Darby shed three sen to RM9.08 while Maybank was flat at RM9.25. Of actives, UMW Oil & Gas added one sen to 28.5 sen, Trive Property and D.B.E Gurney edged up half-a-sen each to 18.sen and 3.5 sen, respectively, UMW Oil &Gas warrant gained 11 sen to 11.5 sen and NetX Holdings was flat at 5.5 sen. The FBM Emas Index improved 10.43 points to 12,476.43, the FBMT100 Index was 8.67 points firmer at 12,117.21 and the FBM Emas Shariah Index rose 10.33 points to 12,840.74. The FBM 70 accumulated 18.41 points to 15,178.78 and the FBM Ace bagged 1.51 points to 6,886.68. 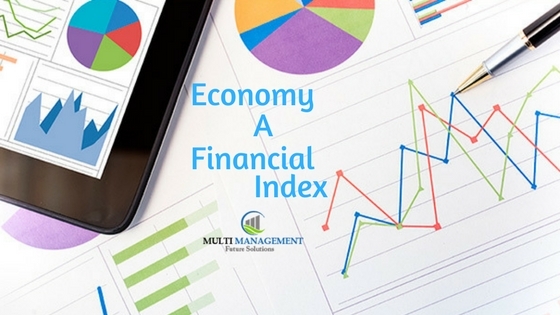 Sector-wise, the Plantation Index was 21.36 points higher at 7,948.26, the Industrial Index shed 1.60 points to 3,198.58 and the Finance Index slipped 2.04 points to 16,255.67. LIVE Stock Trading folio : MNC; VS; COMFORT; GAMUDA; CAB.